Over the past several years I have been working with Bálint Bolygó, a British citizen of Hungarian descent, who is emerging as an innovative voice in art and technology. I initially met Bolygó at a conference of the Kepes Society in Hungary, where he gave a presentation about his work. 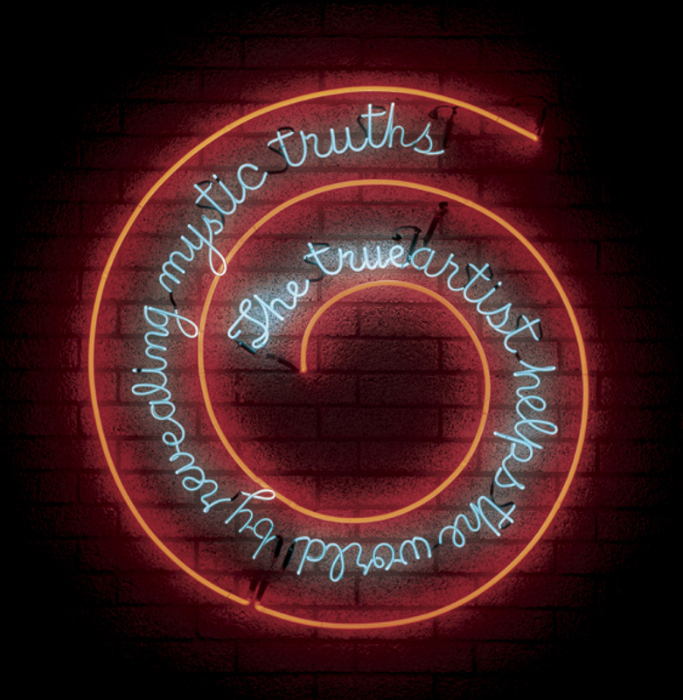 I realized immediately that I wanted to bring this imaginative artist to the United States. 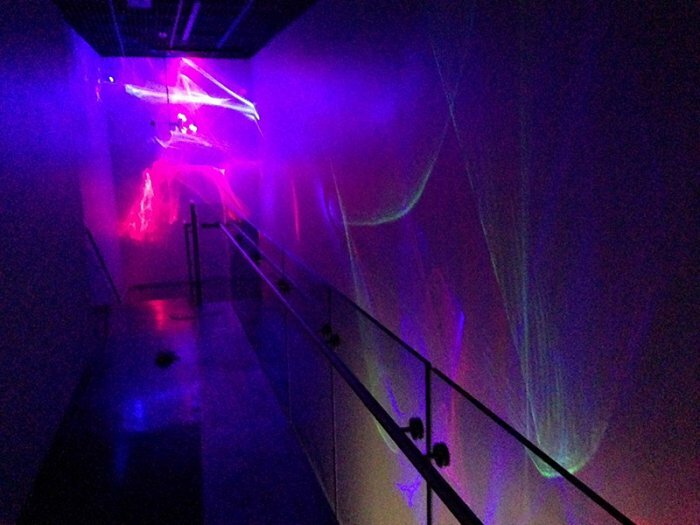 The result was Bolygó’s United States debut exhibition that I co-curated with George Fifield of Boston Cyberarts and appeared at Emerson College’s Huret & Spector Gallery and the Boston Cyberarts Gallery from October 17 – December 15, 2013. 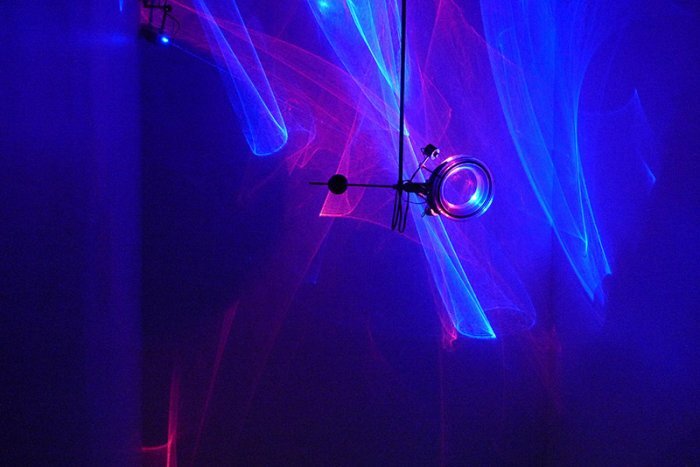 Bálint Bolygó explores the alchemy of materials and makes sculptures and installations that utilize mechanical and natural forces to draw the earth’s movements and its human presence, and to paint colored veils of light, like the Aurora Borealis. Through the process of producing and viewing, Bolygó’s art reveals the great mysteries of how the world works. Working against the grain, he intentionally reverts to the mechanical age in a “retro” manner to remind us of natural properties that shape our physical lives in our virtual age. Bolygó’s work can be read as an extension of the lengthy tradition of art, science and technology that has informed a tradition in Hungary established through Laszlo Moholy-Nagy and Gyorgy Kepes. In Bolygó’s mind this is purely circumstantial. 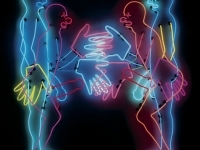 The role of the artist working with technology today has changed. 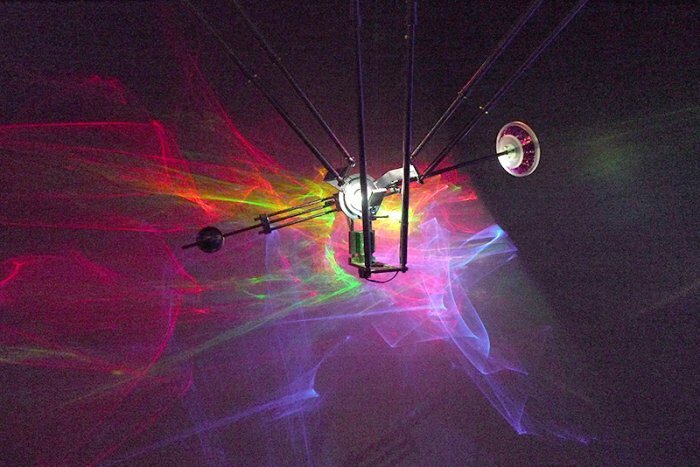 Bolygó sees his purpose to reveal the mechanics of technology, and thereby to humanize it. 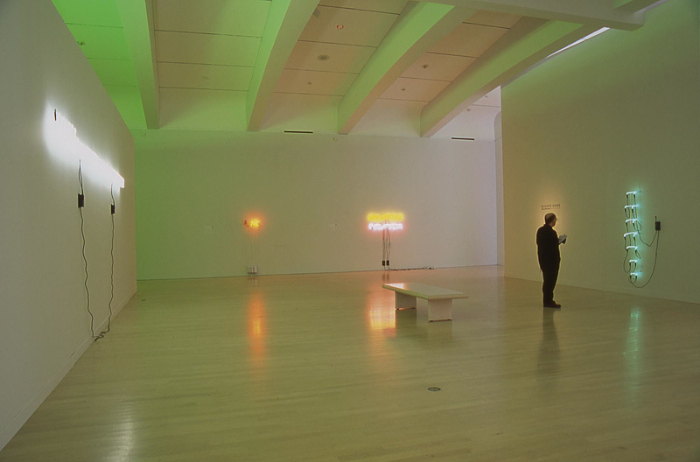 Click above for documentary of Bálint Bolygó’s United States debut exhibitions. Julia Csekö was born in Colorado and grew up in Rio de Janeiro, Brazil. In 2011, Csekö moved to Boston, Massachusetts to pursue a MFA at the School of the Museum of Fine Arts and Tufts University. 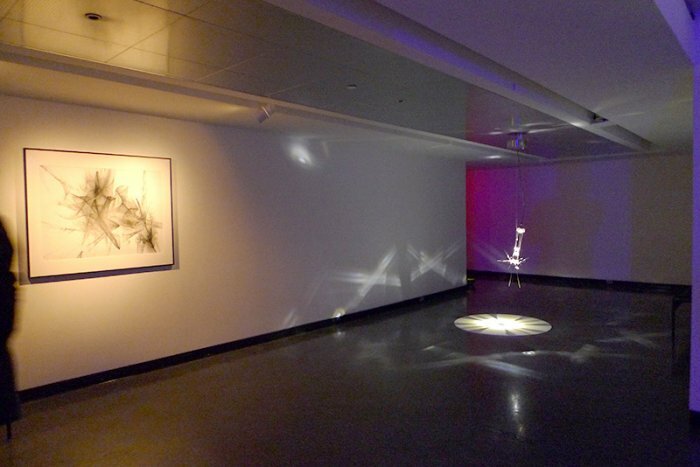 Graduating in 2013, she mounted her thesis exhibition at Laconia Gallery in Boston. 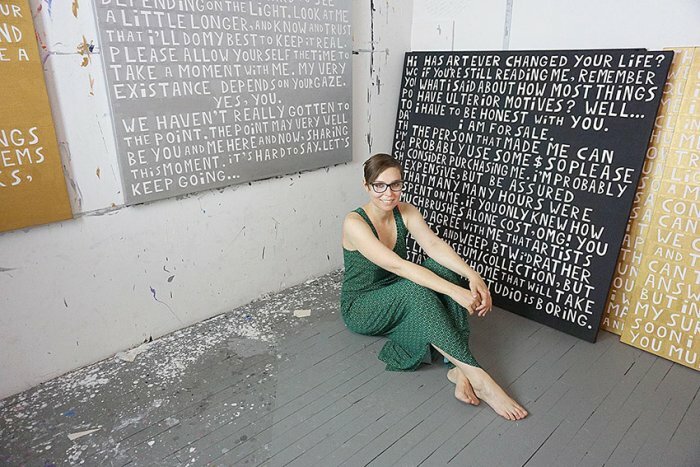 Csekö is the recipient of a 2016 Walter Feldman Fellowship, awarded by the Arts and Business Council of Greater Boston resulting in her 1st solo exhibition in the USA. Csekö divides her time between being a Practicing Artist and an Independent Curator, serving as a Community Arts Liaison at the Museum of Fine Arts Boston and the Arts Program Coordinator at the IBA, Inquilinos Boricuas en Acción in Boston. 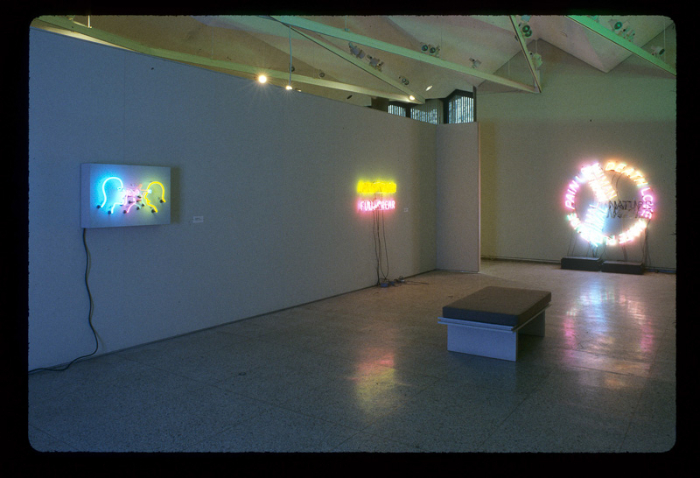 Since graduation Csekö has participated in numerous group exhibitions at national and international venues. Her work is featured in collections including the University of British Columbia, Vancouver, Canada; the Museum of Modern Art in Rio de Janeiro and Centro Cultural São Paulo, Brazil, as well as private collections in the United States and Brazil. Nature and the environment are the key issues in Blane de St. Croix’s artistic practice. 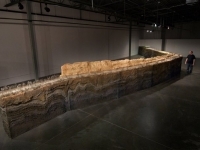 Over the past decade he has elevated his discourse to utilize particular sites in nature as the subject and the object for presenting the significant political issues that are shaping current social and political affairs. Blane has identified some of the most explosive sites where differing cultures, economies, and climate clash. 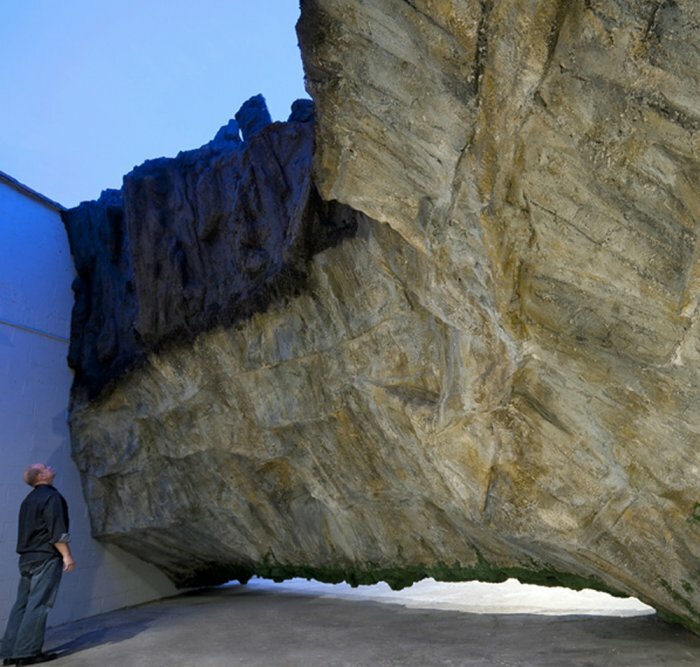 While his installations are monumental in scale, it is remarkable that he has miniaturized vast tracts of land in an environmental experience. 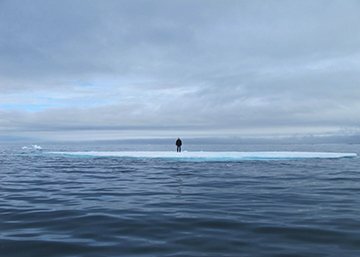 During the Summer of 2013, Blane De St. Croix participated in the first Summer Solstice Expedition to the high Arctic, organized by the Arctic Circle program. The expedition vessel, an ice-breaking tall ship, departed from Svalbard, Norway, and sailed just ten degrees from the North Pole. 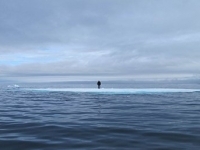 While in the Arctic waters, the participants—artists, writers, scientists, and educators—conducted on-site research and pursue creative activities. 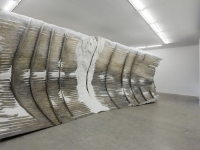 I wrote the essay, Frozen Dis-Location, for the catalogue that accompanied Blane’s resulting exhibition of this work, Dead Ice, at Fredericks and Frasier Gallery, New York (May 2014). 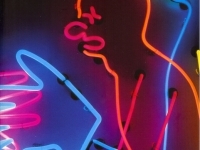 Blane De St. Croix began his education at Massachusetts College of Art, Boston, Massachusetts (B.F.A. 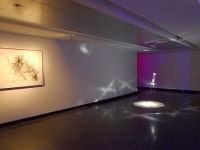 Sculpture with distinction) and continued at Cranbrook Academy of Art, Bloomfield Hills, Michigan (M.F.A. Sculpture). 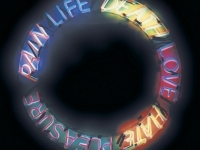 He has taught and lectured at numerous art schools and universities and is currently an Associate Professor and the Head of Sculpture at Indiana University, Bloomington. 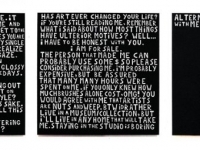 He has exhibited widely and he has earned critical attention and awards from the Pollock Krasner Foundation, the Joan Mitchell Foundation, the Guggenheim Foundation, and the West Foundation. De St. Croix lives and works in Brooklyn, NY. 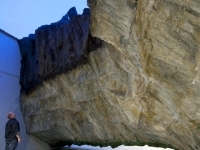 His work is represented by Fredericks & Freiser, New York, NY. 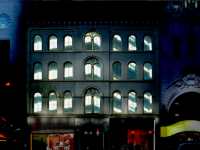 In 2016 Emerson Urban Arts debuted a new Urban Screen video by Mischa Kuball, PARAmount (2016). 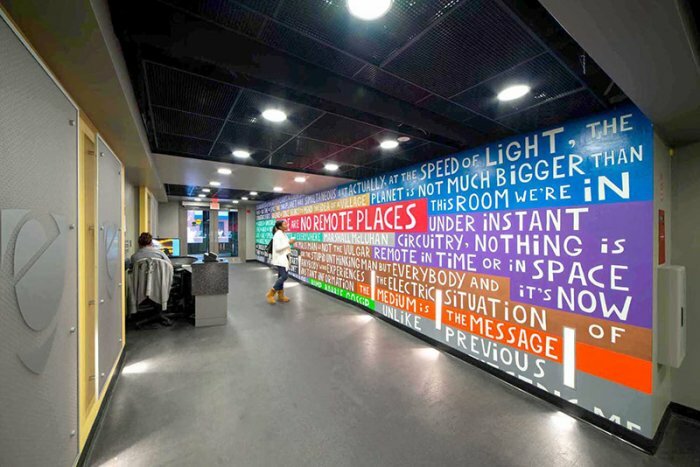 This installation was debuted in coordination with the Transcultural exchange conference and launched an international partnership between Emerson College and the Academy for Media Arts, Cologne. 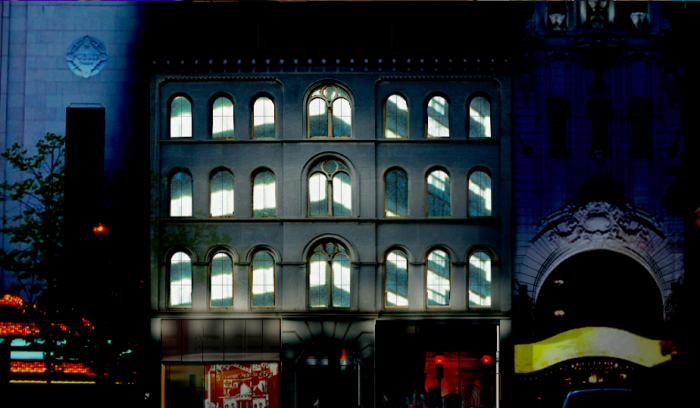 Subsequently, the Paramount Urban Screen also presented Kuball’s City Through Glass (2011). 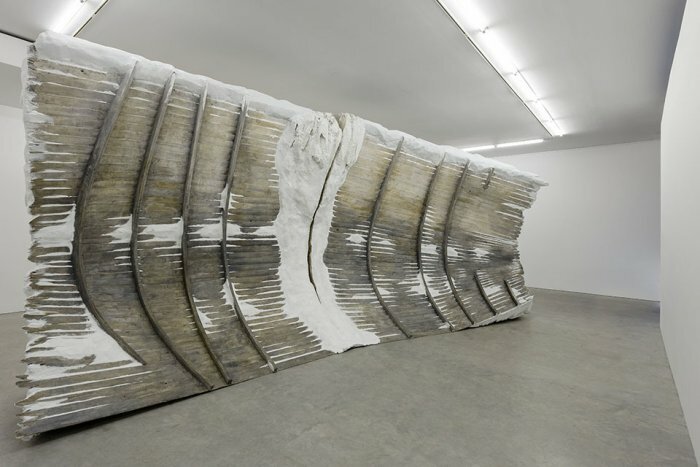 Since 1984, Mischa Kuball (* 1959 in Düsseldorf) has been working in public and institutional spaces. 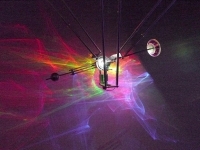 Using the medium of light – in installations and photography –he explores architectural spaces and contributes to social and political discourses. 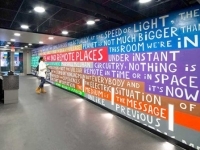 He reflects the varying facets of cultural social structures to the point of architectural interventions that either highlight or reprogram the character and architectural context. 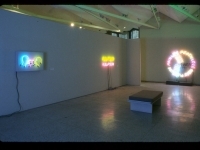 1999/2000 he was visiting professor at the Academy of Visual Arts Leipzig, working on the subject of “light and space,” from 2004 to 2008 he taught media art at the University of Arts and Design Karlsruhe. 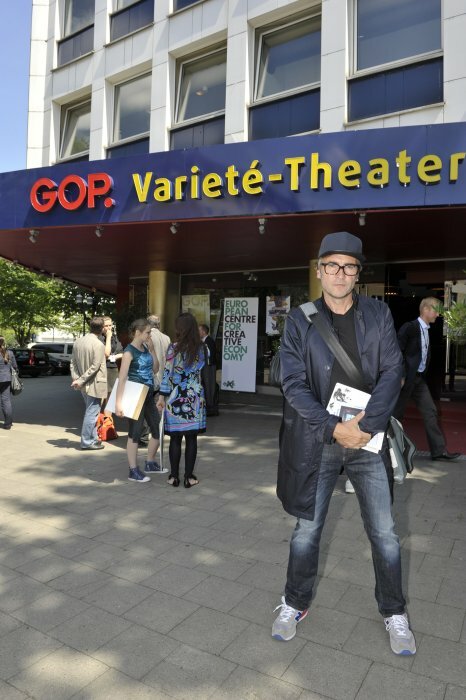 Since October 2007 he has been professor for media art at the Academy of Media Arts Cologne and associate professor for media art at Hochschule für Gestaltung/ZKM, Karlsruhe. 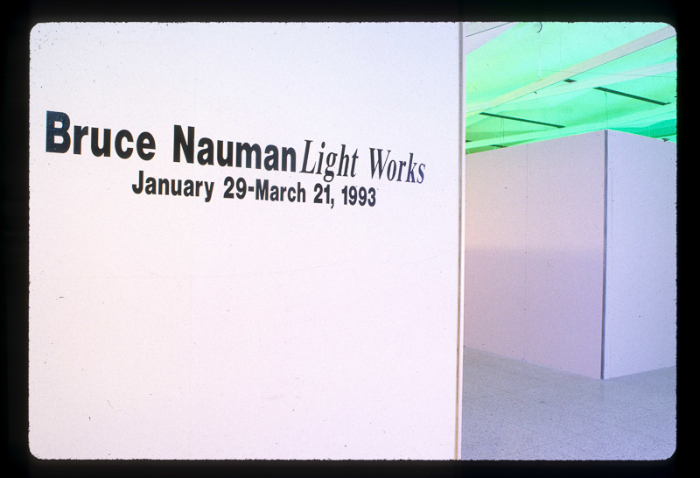 In 1990, Ronald Greenberg of Greenberg Van Doren Gallery, St. Louis, showed me a set of Bruce Nauman’s diagrams for a fluorescent light installation that the artist had created for Joe Helman’s and Greenberg’s St. Louis gallery in 1971. 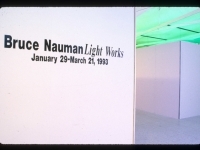 The installation intrigued me and resulted in a small exhibition Bruce Nauman: Light Works that I hosted at the Washington University Gallery of Art (now the Mildred Lane Kemper Art Museum) in St. Louis. 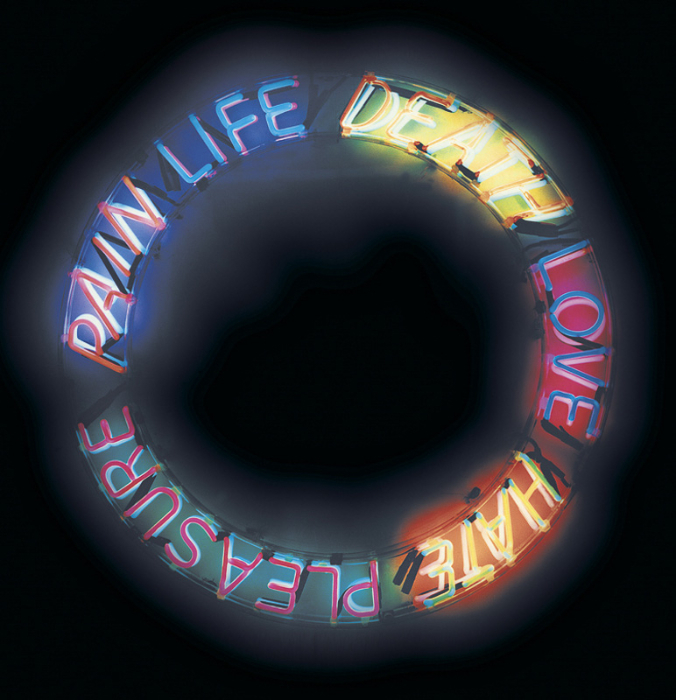 Some twelve years later, I worked with the artist and his assistant to expand the exhibition into Elusive Signs: Bruce Nauman Works with Light for the Milwaukee Art Museum. 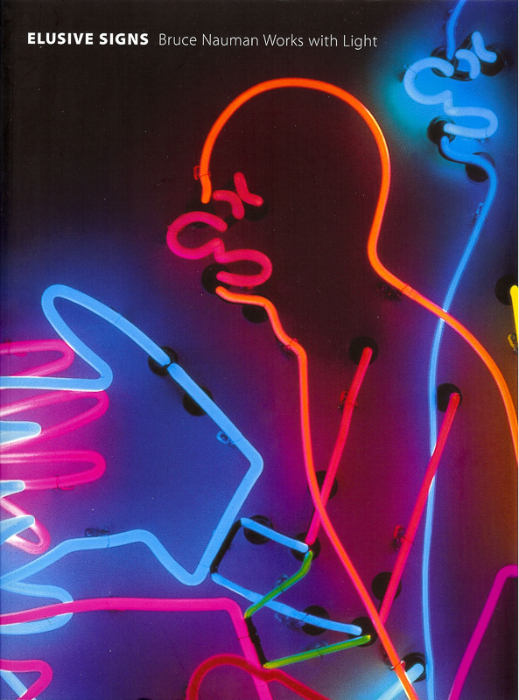 That exhibition traveled across the United States including serving as the inaugural event at Art Basel-Miami in 2007 at the Museum of Contemporary Art, North Miami, and the Musee d’art contemporain de Montreal, closing at the Museum of Contemporary Art, San Diego.The catalogue with essays by myself, Janet Kraynak and Gregory Volk is distributed by MIT Press. 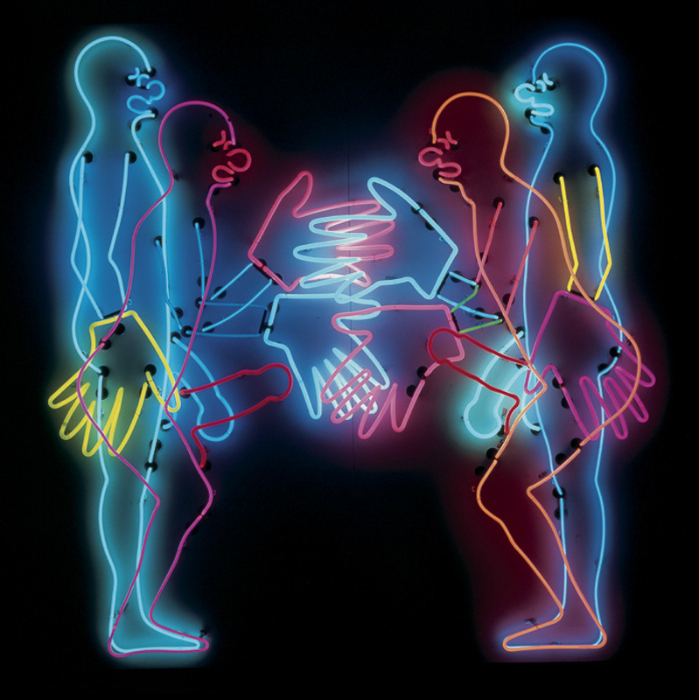 The artist is represented by Sperone Westwater Gallery, New York. 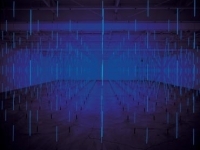 Erwin Redl investigates the process of “reverse engineering” by (re-)translating the abstract aesthetic language of virtual reality and 3 D computer modeling back into architectural environments by means of large scale light installations. 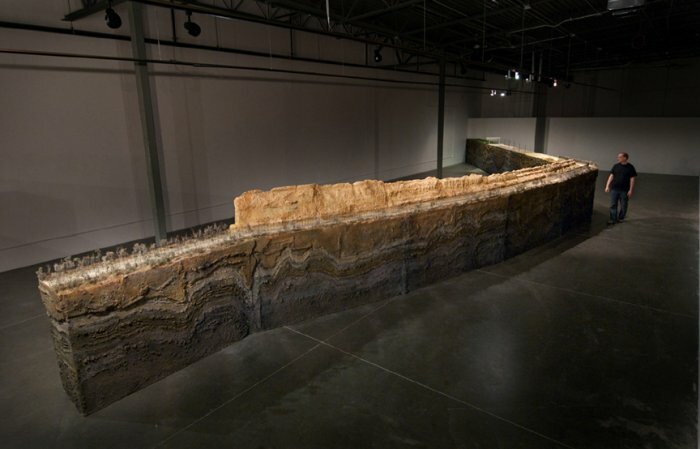 I have worked with Erwin on two significant installations. 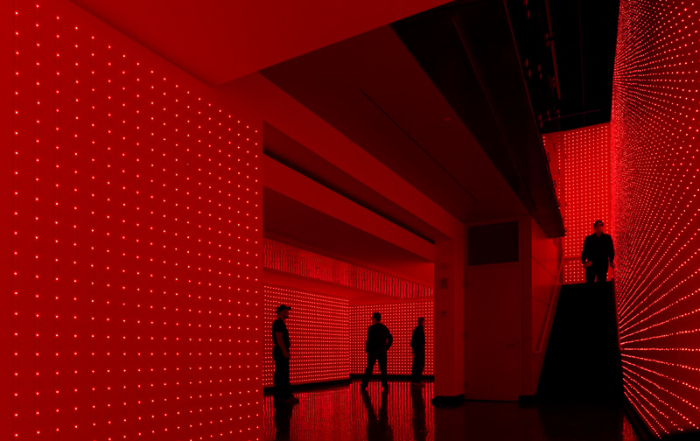 One, Matrix XV (2007) was a 50 x 50 foot installation at the Milwaukee Art Museum, was the culminating installation of the Sensory Overload exhibition that I curated. 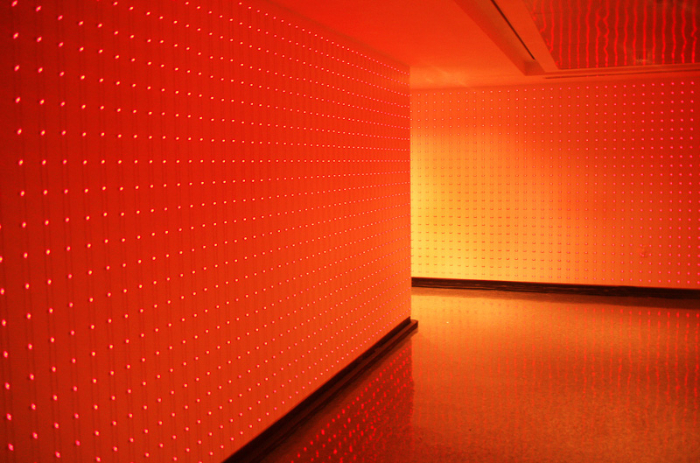 When I arrived at Emerson College in 2008, I debuted Erwin’s FADE: A Light Installation that earned the distinction of being named by the Boston Globe, the Best Gallery Show of 2008. Originally from Austria, Redl earned a BA in Composition (1990) and BA in Electronic Music (1991) at the Vienna Music Academy. 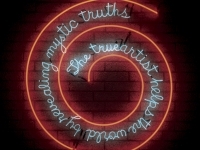 He then received a Fulbright Scholarship for graduate studies in computer art at School of Visual Arts, New York, NY (MFA 1995). 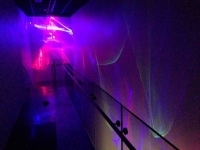 The artist’s work was featured in the 2002 Whitney Biennial, covering the Whitney Museum’s facade with a three multi-color LED veils. 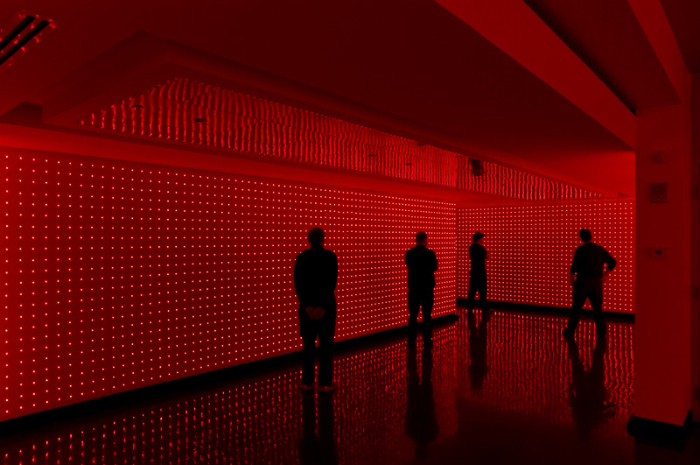 In 2008 Erwin Redl created a sound and light installation for the Austrian Pavilion at the World Expo in Zaragoza, Spain. The Pacific Design Center’s new Red Building by Cesar Pelli will feature four permanent installations by the artist to be completed in 2011. 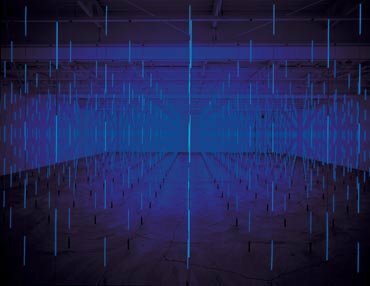 Erwin Redl’s largest work to date is a computer-controlled 580 ft long outdoor LED-installation at the Wexner Center for the Arts in Columbus, OH completed in November 2010. 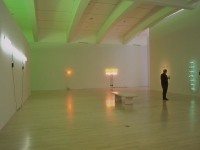 The artist lived in New York from 1993-2007 and moved to rural Ohio in 2007. 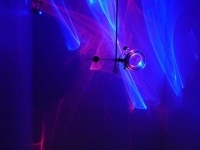 The artist is represented by Bitforms Gallery, New York.